Fibromyalgia is a common cause of chronic pain and fatigue. Immune system dysfunctions have been commonly linked to the causes of fibromyalgia. Fibromyalgia is characterized by pain and tenderness in muscles, and multiple joints along with stiffness. 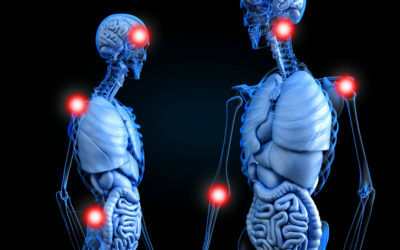 It can cause severe restriction of movements and even prevent a person from sleeping well by causing pain, … Continue reading How are immune system dysfunctions linked to the causes of Fibromyalgia?